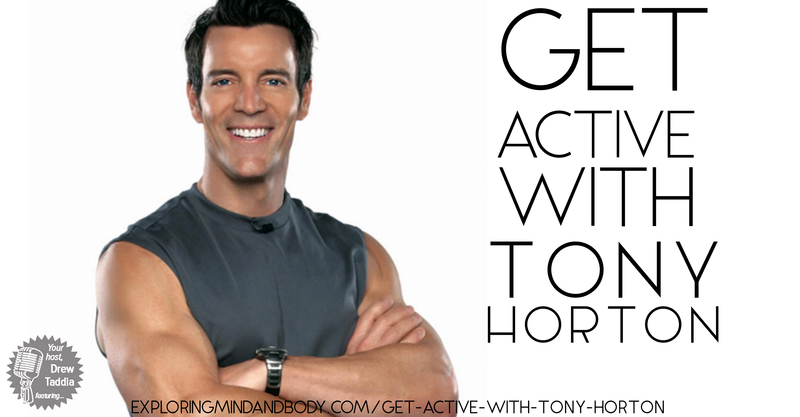 On this episode of Exploring Mind and Body I had the absolute pleasure of interviewing the infamous Tony Horton. He shares his philosophy surrounding health, wellness, fitness and so much more. Tony sat down with me for 60 minutes to offer all kinds of information about his own personal workouts, what he eats for breakfast and how we can make a sustainable change in our lives. Tony Horton is the wildly popular creator of the best-selling fitness series: P90X®, P90X2®, P90X3®, and Ten Minute Trainer®, Tony is a world-class motivational speaker and the author of top-selling books “Bring It”, Crush It!” and his latest motivational book, “The Big Picture” 11 Laws that will change your life. He has appeared on countless television programs as a fitness and lifestyle expert to promote healthy living through exercise and proper nutrition. 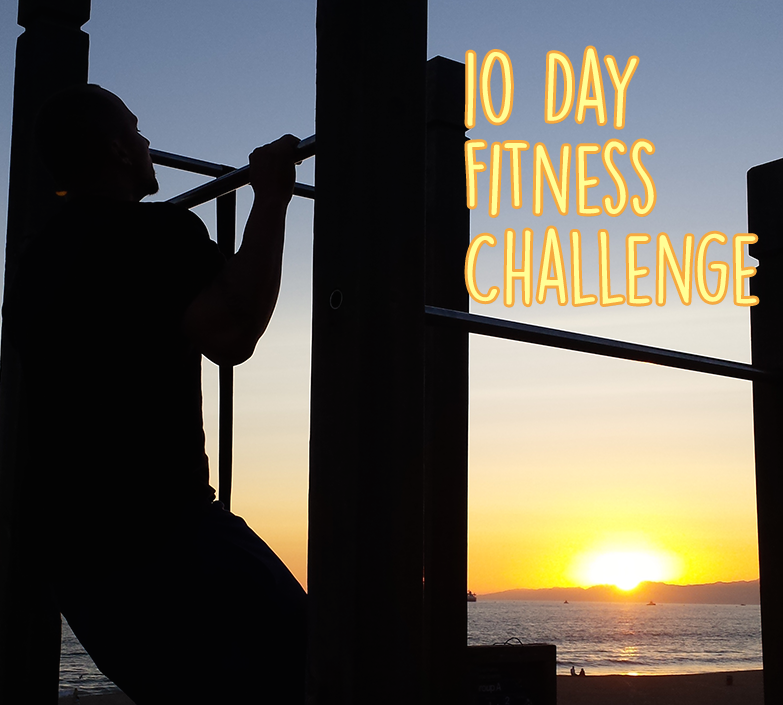 Tony believes that real and lasting change can happen when we commit to health as a lifestyle. Exercise, whole foods, and the right mindset is the formula that leads to a vibrant, productive and full life for anyone who focuses on being the best they can be. ← 5/5 – Is Wheat Bad for You?